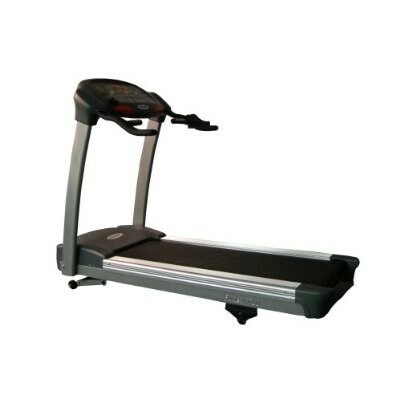 Running Area 20 x 55"
Folded Dimensions 42" x 37" x 73"
Assembled Dimensions 80" x 37" x 56"
Shipping Dimensions 83" x 35" x 13"
Step onto this heavy-duty treadmill frame and feel the difference as it remains quiet and stable while you walk, jog or run at any speed. In addition to offering premium construction and lasting quality, the 3.1AT frame folds for quick and easy storage. AFG�s exclusive active response� cushioning system offers the comfort and shock absorption you need to protect your knees and joints for faster workout recovery. 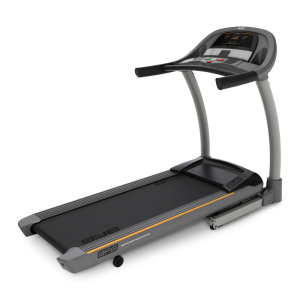 The 3.1AT features a 2.75HP continuous-duty motor that runs whisper-quiet at any speed, from .5-12 miles per hour, so you can get a great workout while you watch your favorite TV show or listen to your most motivating playlist. A 500-lb. 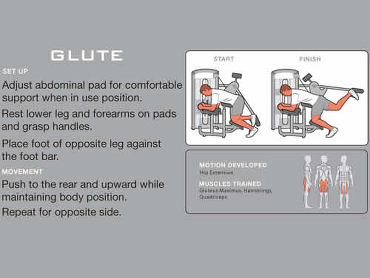 thrust incline motor gives you a greater range of power incline, from zero to 15 percent, so you can challenge yourself to look, live and feel better. 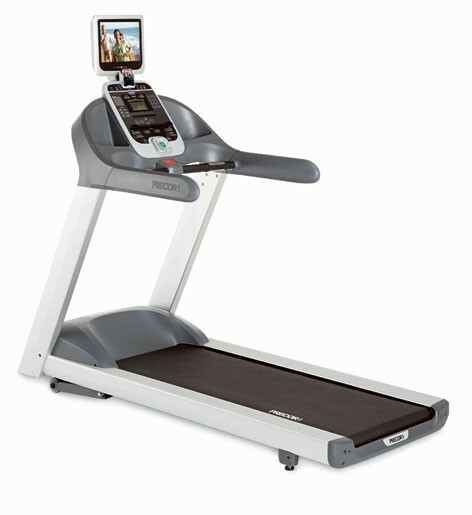 With a stable and quiet treadmill performance, you can enjoy your favorite workout playlists from the dynamic, built-in speaker system, compatible with any MP3 device, including iPod. An input jack is included in the console, in addition to a headphone outlet for privacy. Whatever your fitness level may be, you can choose from 10 different programs to suit your goals. From Stamina Builder to Mountain Climb to Weight Loss, you can experience a wide variety of fitness routines while you burn fat, build endurance and increase strength. Two custom programs are included to let you tailor your own workout. In addition to lifetime frame and motor warranties, AFG offers a three-year warranty on parts, and one year of unlimited in-home repairs.